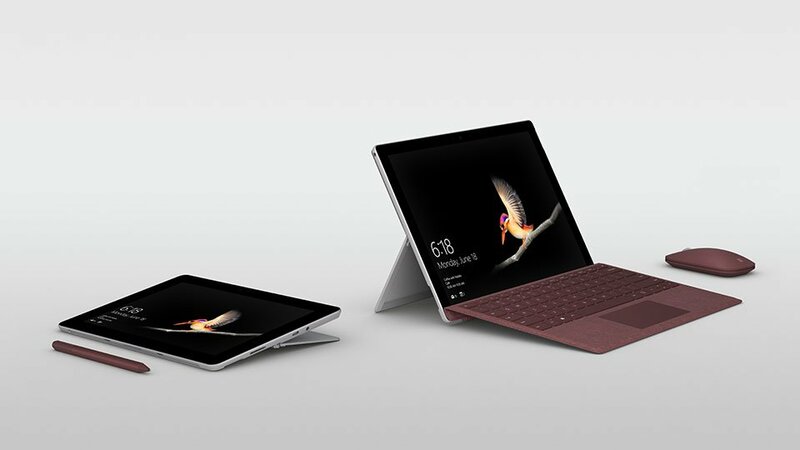 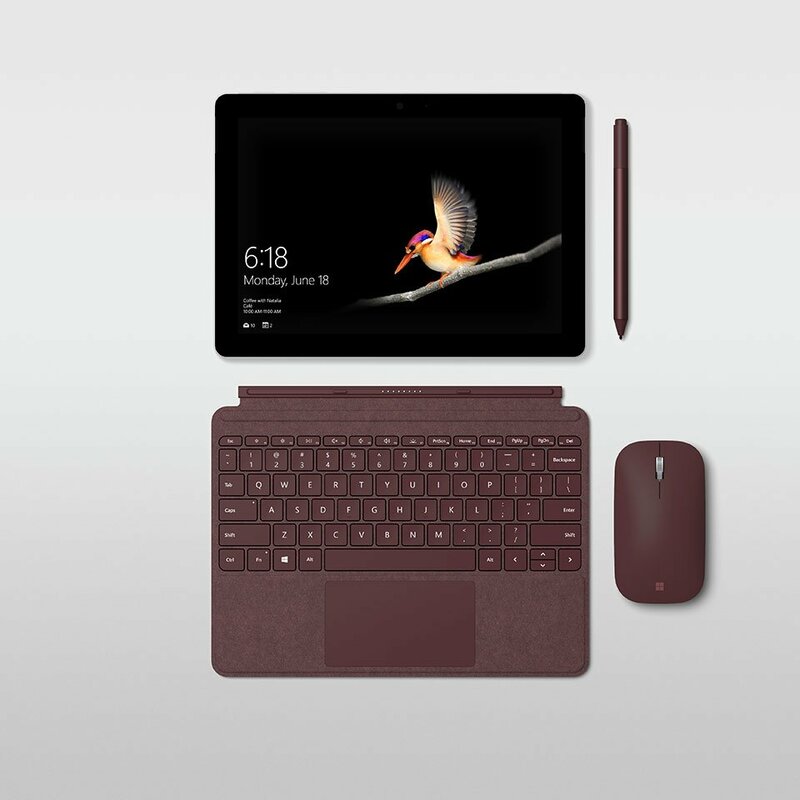 Microsoft is out to make tablets look like a bad deal with the new Surface Go. 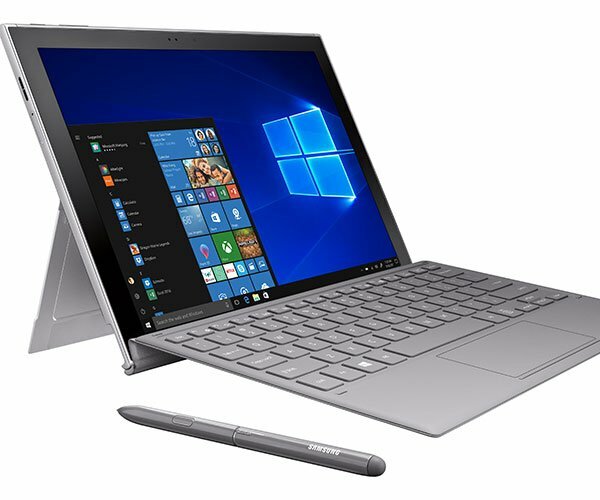 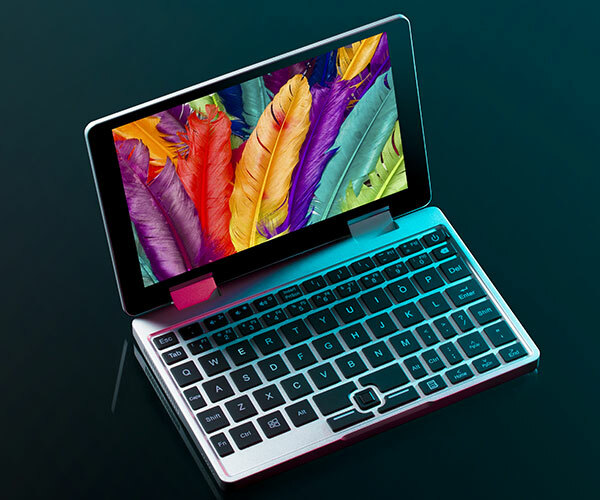 It’s a Windows-based 2-in-1 that has a 10″ 1800×1200 screen, 9h battery life, a USB-C port, and a microSD slot. 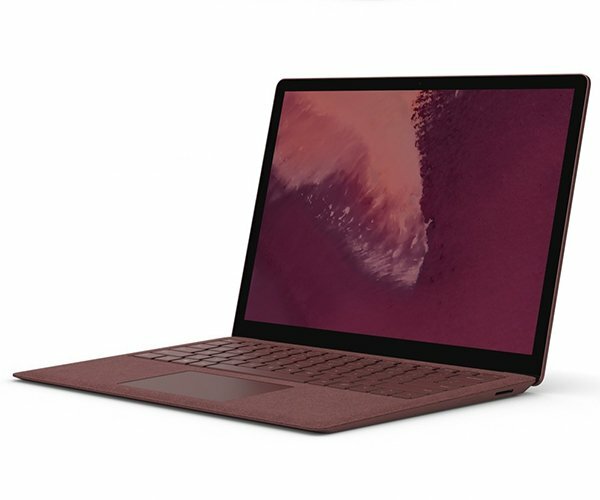 It will be available starting 7/10/18 for $399. 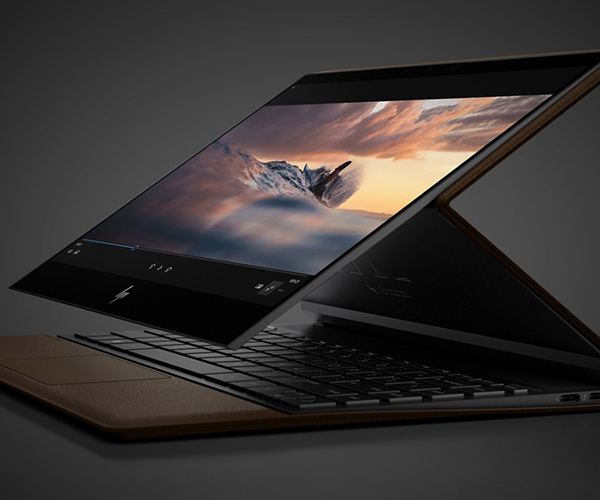 An LTE model will arrive late 2018.